The Grand Reference loudspeaker cable is the best loudspeaker cable in our Reference program and is based on large pure silver-gold conductors. These pure silver-gold conductors are made of very pure silver with a small injection of 24k gold. The quality of this silver-gold metallurgy is unchallenged. Also do silver-gold conductors improve over time, where copper conductors degrade over time. 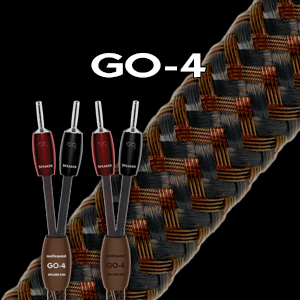 The conductors are treated with the Advanced Core Treatment 1.0 (ACT-1.0) and the insulator is carefully picked, so the pure silver-gold conductors and the insulator make a perfect match. 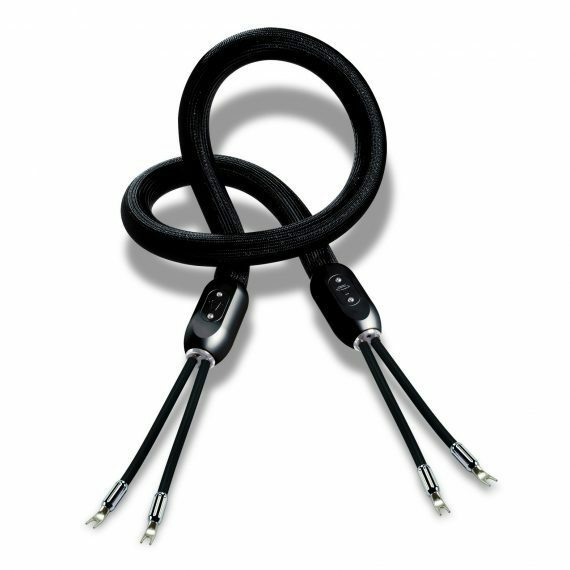 Besides a massive vibration isolating tubing reduces structure born and air-born-vibrations to a minimum before reaching the pure silver-gold conductors. 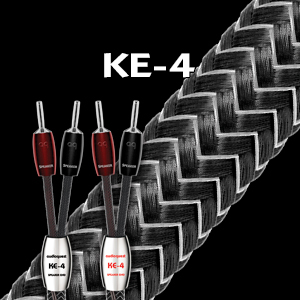 This cable is terminated with special high quality pure silver-gold Kharma spades, realizing a high-quality one-material conductor-termination-circuit. 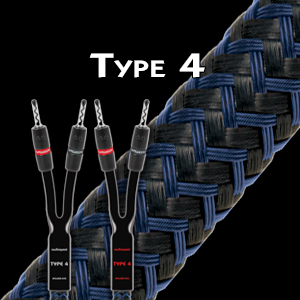 All this leads to a clear and very powerful revealing cable, with lots of definition, superb resolution, enormous dynamics, sweetness, air and an open and wide stereo image.